Why do they even bother porting an 11 year old DS game to Switch? 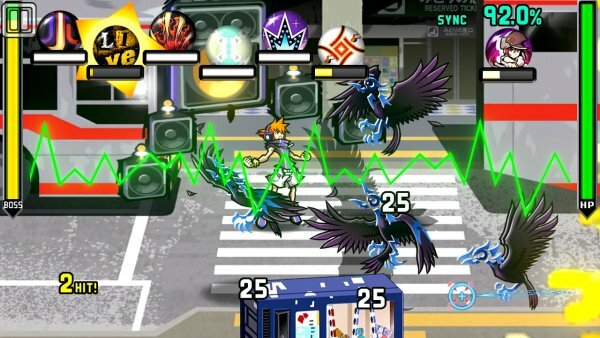 Square Enix has released new information and screenshots of The World Ends With You: Final Remix, its upcoming enhanced Switch version of the 2007-released DS action RPG. 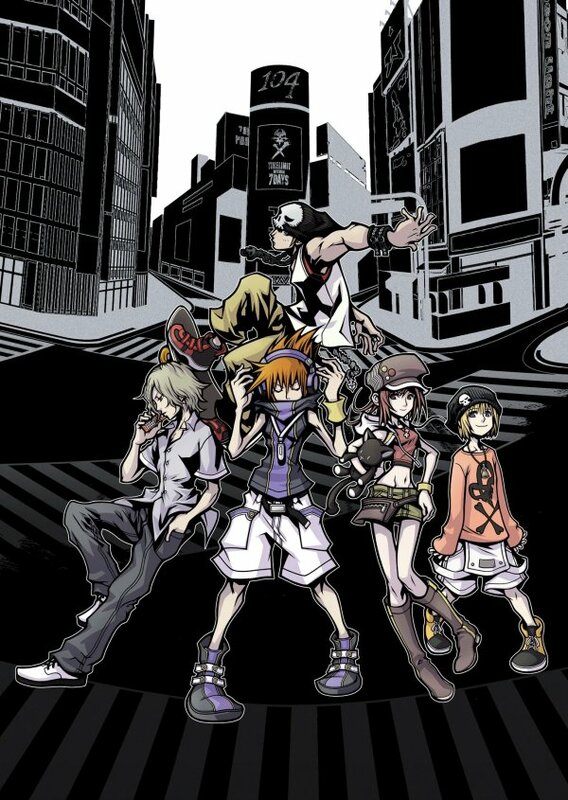 The World Ends with You: Final Remix adds new scenario, background music, and more to the 2007-released DS action RPG, which was critically acclaimed worldwide. Beautiful graphics through HD resolution support. Characters, scenery, and more have been reconstructed and renewed as highly detailed visuals. 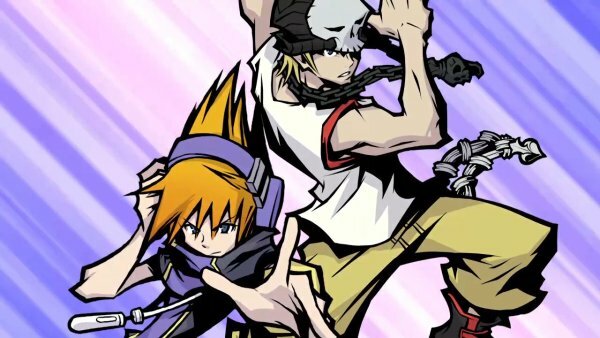 Play The World Ends with You in TV mode, table mode, or handheld mode. —Handheld Mode: Control the game with the same touch controls as the DS version. In battle you can enjoy intuitive controls such as “slashing Noise,” “tapping spaces,” and more. —TV Mode and Table Mode: Control the game with a pointer using the Joy-Cons. Two-player co-op battles with one Joy-Con per player is also possible. In addition to making all background music, sound effects, and voices high quality, new songs and arrangements by composer Takeharu Ishimoto have been added, allowing players to enjoy various sounds. 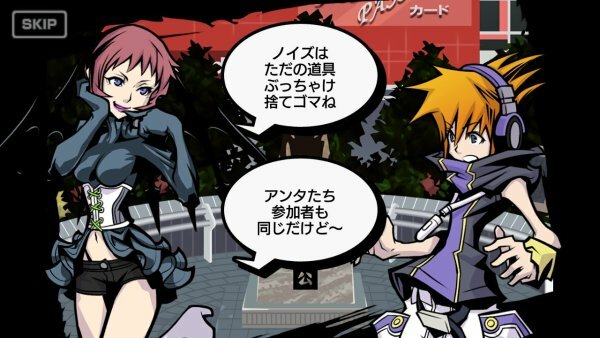 Players can switch between the original and arranged versions of the background music via the in-game menu. —In addition to switching between music, you can also change the battle difficulty in the main menu. With the appearance of new Reapers, get to the core of a story that has yet to be told. New Noise have been added to compliment the new scenario. 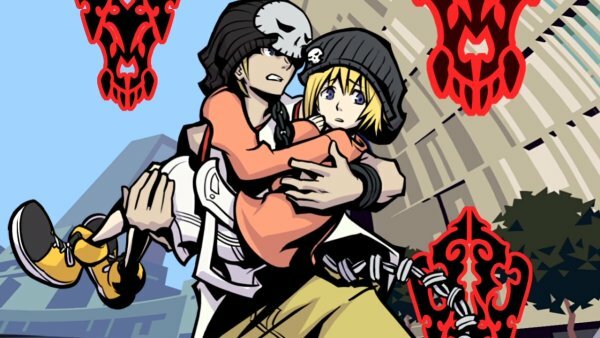 A boy named Neku wakes up in a crowded intersection with no idea how he got there. As he fumbles with a pin he found in his hand, he realizes he can hear other people’s thoughts. Before he can make any sense of it, he receives a baffling text: “Clear this mission or face erasure.” Suddenly, a countdown appears in the pal mof his hand, and strange monsters—the Noise—attack. 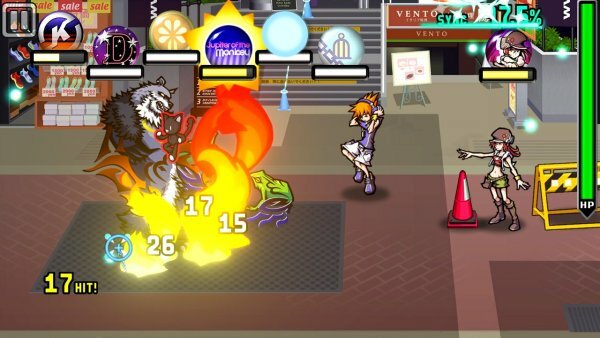 The World Ends with You: Final Remix is due out for Switch on September 27 in Japan, and this fall in North America and Europe. It's quite the enhanced port though. The why is because they want to expand the franchise. It has been a cult classic, though i never bothered to play it much. It was a meh touch screen DS game. I didn't enjoy the gameplay. Have it on the DS but couldn't get into it because of the touch controls. Looking forward to playing it on the Switch. This vibrant world looks gorgeous on the Switch’s screen or on a big TV, but there are some trade-offs in this new version. 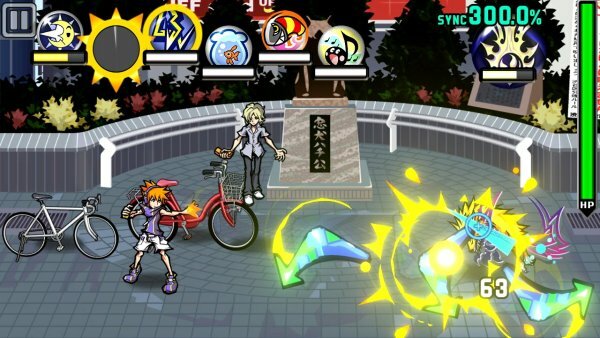 The Switch version appears to be based on the mobile port of the game that came out back in 2012, which makes sense; the DS featured unique dual-screen combat where you were controlling two different characters on each screen. That’s impossible to replicate on the Switch. 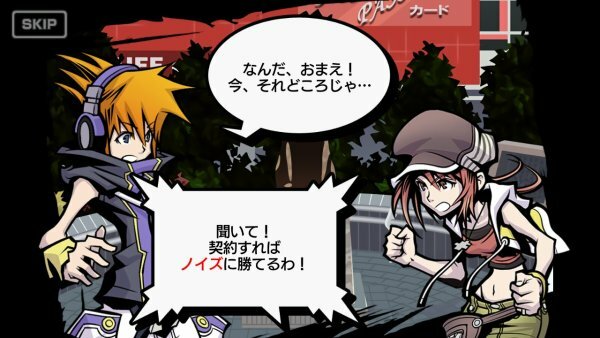 "The Joy-Con controls can be awkward"
Instead, the combat has been simplified so that you’re swapping between various attacks from both Neku and his partner. But Square Enix made some curious decisions when it comes to controls. 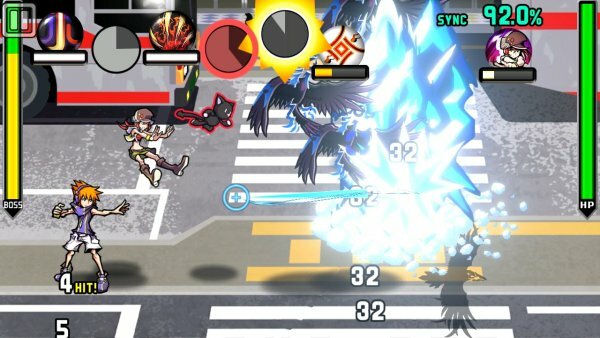 In portable mode, your only option is the touchscreen, which is fine because combat actually works really well in this mode. You can swipe enemies to attack or drag your finger to create dangerous trails of fire. It’s generally quite intuitive. The review says it was improved ans simplified. 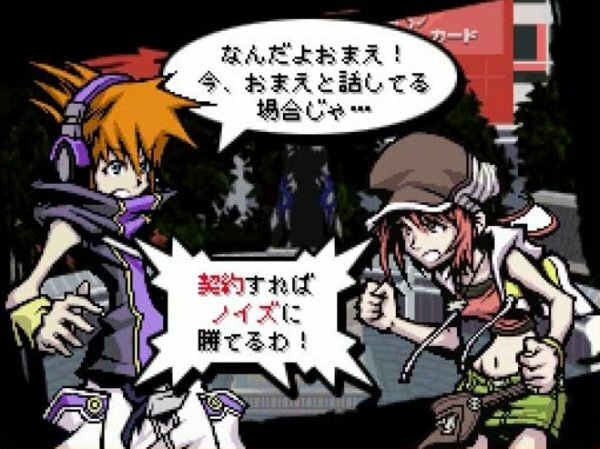 Presently, I guess you just need to control Neku utilizing contact screen signals and his accomplices work increasingly like helpers. The battle was baffling at first yet I for one found that it felt great to ace controlling two characters on two screens immediately.